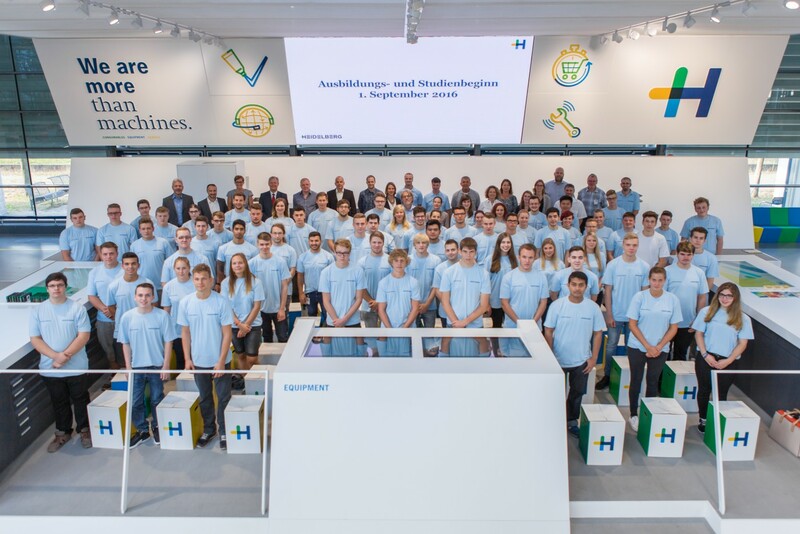 Acting as the driving force behind the sector’s further digitization has made Heidelberger Druckmaschinen AG (Heidelberg) an award winner. 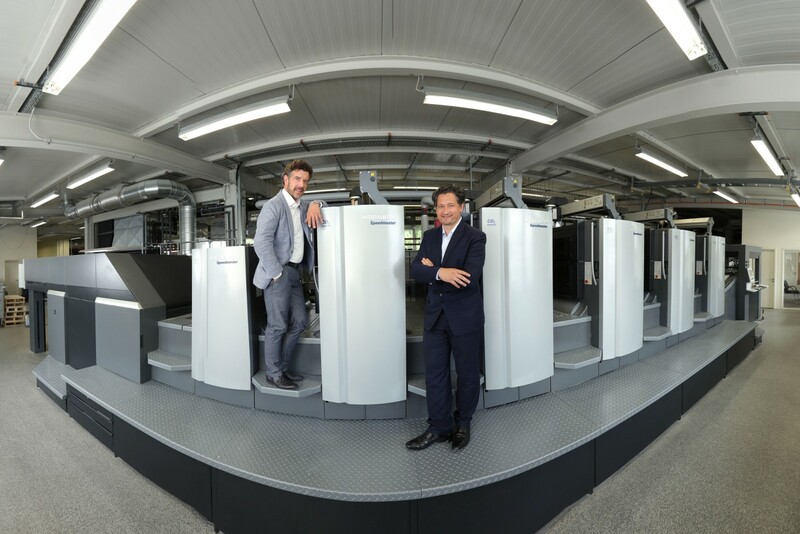 The innovative Heidelberg Assistant and View2Connect software applications were successful in different categories of IDG Business Media und Dimension Data Deutschland’s Digital Leader Award 2016. A total of eight outstanding digitization projects that have set a good example and demonstrated innovative design approaches were singled out for recognition. 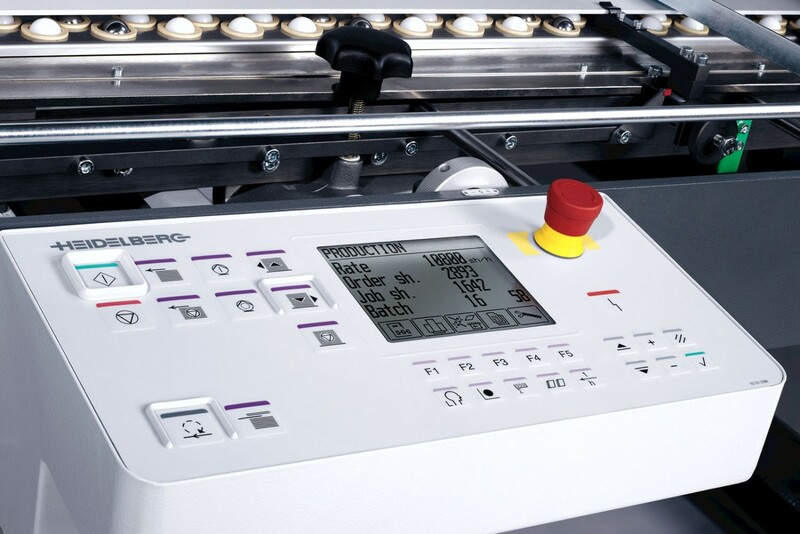 The focal point of digitization for Heidelberg lies in making print shops more competitive by integrating and automating the customer’s entire value chain. To this end, systems combined with appropriate services will in future operate ever more independently and autonomously. 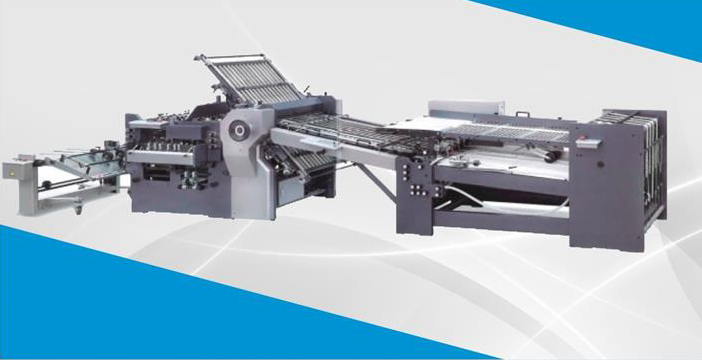 New digital solutions aim to extend customers’ business models so as to open up new market segments by making industrial printing even more flexible. All company processes will also be made far simpler in the future. “The accolades confirm we have adopted the right strategy for taking the printing industry into a new digital era,” said Heidelberg CFO Dirk Kaliebe at the award ceremony. “This involves stepping up our investment in the digital and services growth segments. Our customers expect us to deliver added value and enhanced business opportunities, and we are actively helping them make the transformation to a digitized future,” added Kaliebe, who is also responsible for IT. The winners of the various categories were presented with their awards at the gala event. The Heidelberg Assistant digitization platform beat strong competition to win the “Create Impact” category, for which the nominees had submitted end-to-end, company-wide digitization strategies. 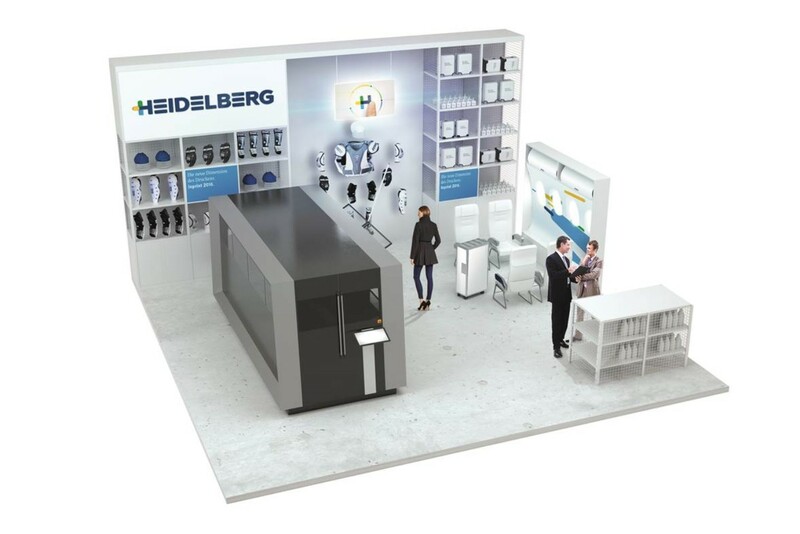 At the recent drupa industry trade show, the company launched the Heidelberg Cloud – a solution geared to the print media industry for global networking of all Heidelberg products for digital services and smart eShopping. 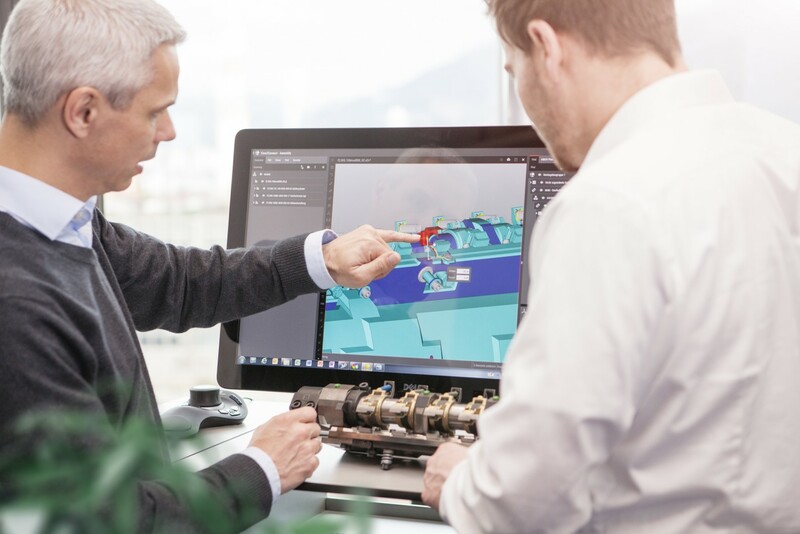 Thanks to the company’s pioneering role in linking equipment online, over 25,000 machines and software modules are already connected to the Heidelberg Cloud. 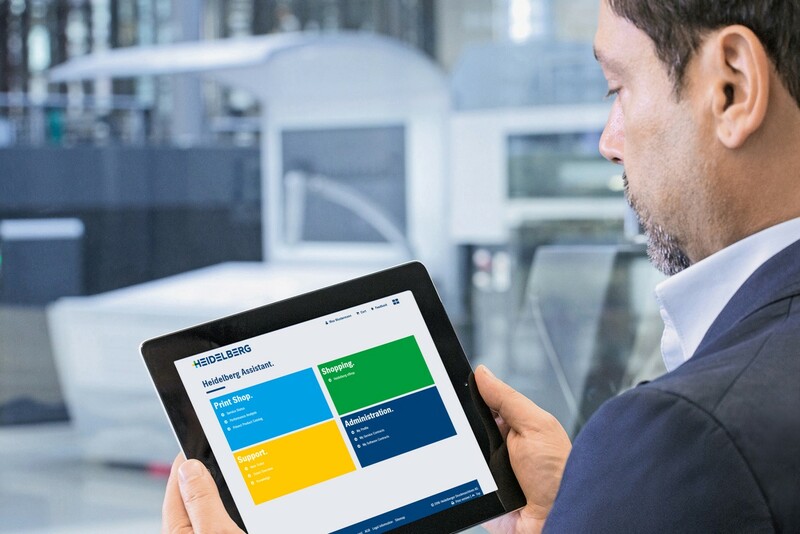 The new Heidelberg Assistant portal, which has also been optimized for mobile use, augments the existing platform and gives customers direct access to all Heidelberg service applications so as to boost the availability and productivity of their print shops. Heidelberg wins awards for digitization strategy Reviewed by Heidelberg India on July 7, 2016 .